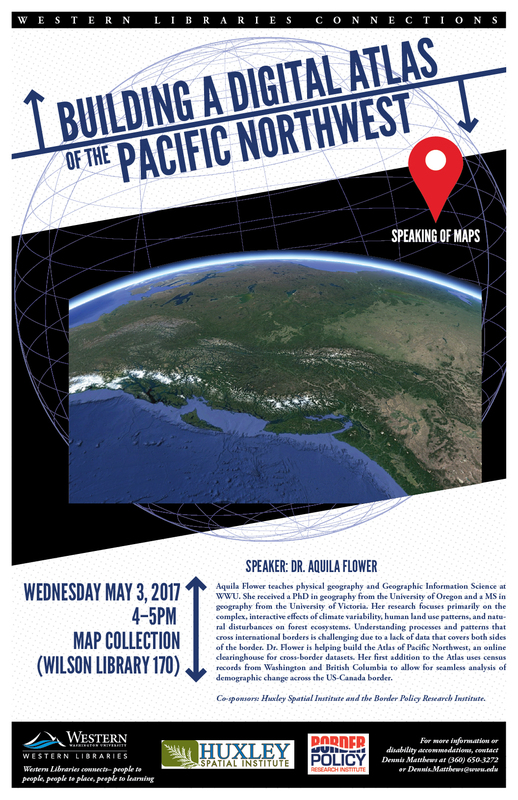 Western Libraries contains a collection of maps from all over the world, but the main focus is on the Pacific Northwest. 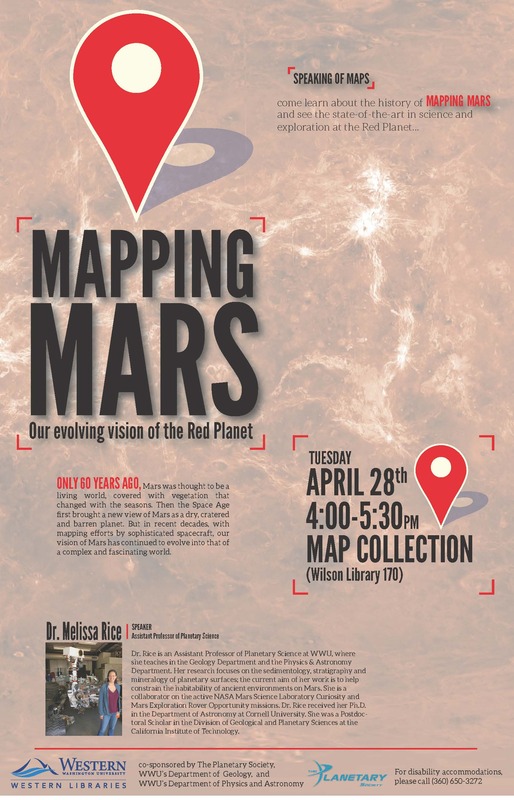 The Map Collection is located in Wilson Library 2 East. 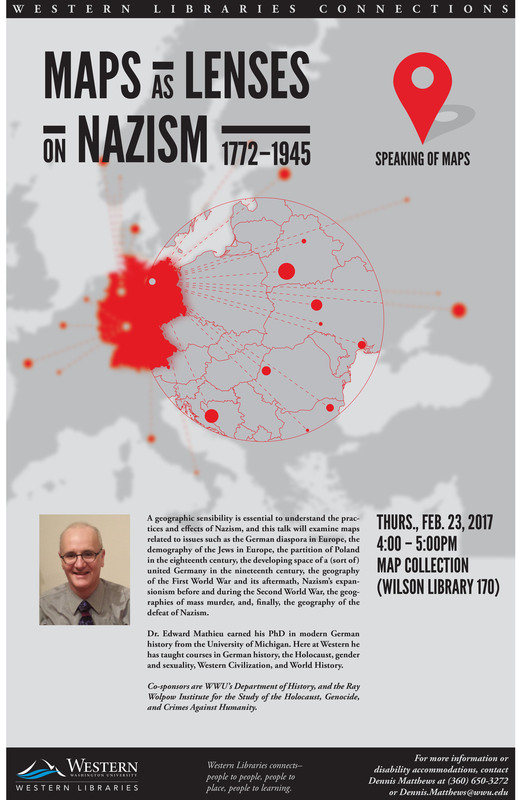 To schedule an appointment, tour, or instructional session please call us at (360) 650-3272 or email mapcollection@wwu.edu. 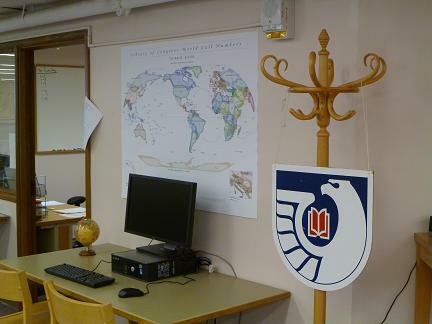 What Does The Eagle Mean? 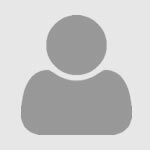 More about Western's Government Information collection. More about the Federal Depository Library Program. We would like to thank everyone for their generous contributions of materials and/or monetary gifts throughout the years. To make a financial contribution, please email Madeline Kelly or phone (360) 650-4320. Donations can also be made online or by mail to the Western Foundation, Western Washington University, 516 High Street MS-9034, Bellingham, WA 98225-9034. 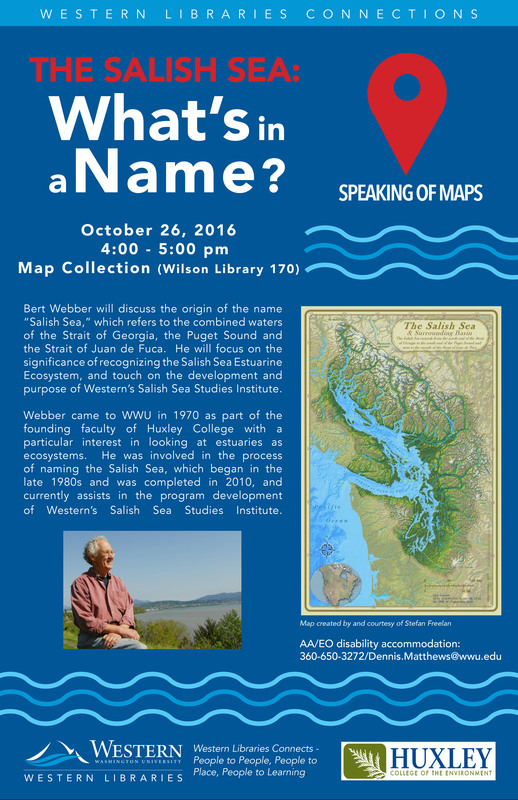 Please designate your contribution to Western Libraries and identify "Map Collection" as the area you wish to support. Your donations go toward the programming and materials needs of the collection and to support the academic mission of Western Libraries and Western Washington University. The Map Collection is home to more than 70,000 maps and other cartographic resources. 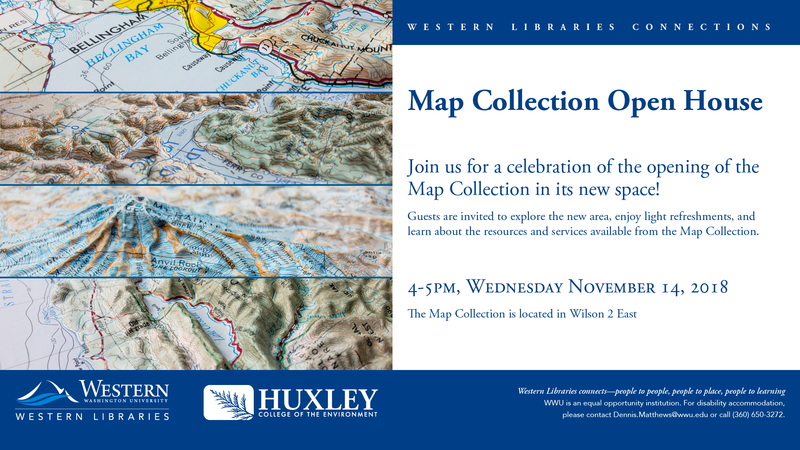 In partnership with Huxley College of the Environment and to celebrate Geography Awareness Week, the Western Libraries will host an Open House for the Map Collection in its new location in Wilson 2 East on Wednesday, November 14, from 4 p.m. to 5 p.m.
After seven years on the lower floor of Wilson Library, the Map Collection has moved to a more prominent location in the East Wing of the building’s main floor. The Map Collection invites users to engage with the Libraries’ 75,000 maps, globes, and atlases. 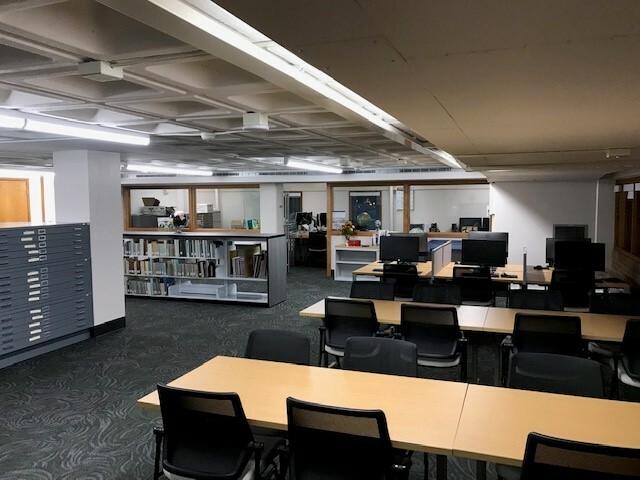 The new location also offers an enhanced and improved destination study space as well as an event space to house public events, such as the “Speaking of Maps” lecture series. 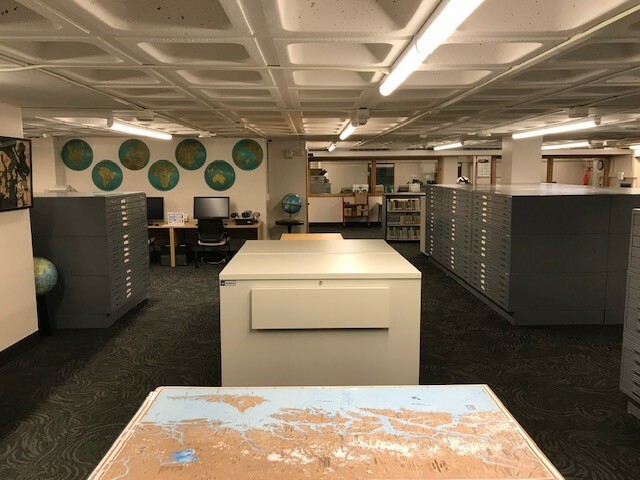 During the Open House celebration, guests will have an opportunity to explore the new area, enjoy light refreshments, and learn about some of the resources and services available in the Map Collection. These include one-on-one consultations and research help, instruction sessions, workshops, and tours of the Map Collection. 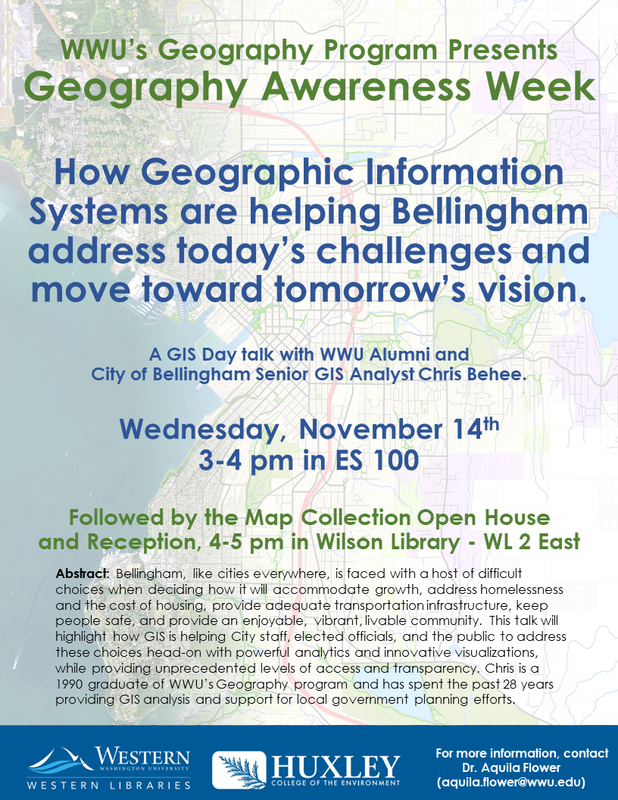 In addition to the open house, Huxley’s Geography Program will includes a presentation on Nov. 14, from 3-4 p.m. by former WWU alumni and City of Bellingham Senior GIS Analysist Chris Behee. 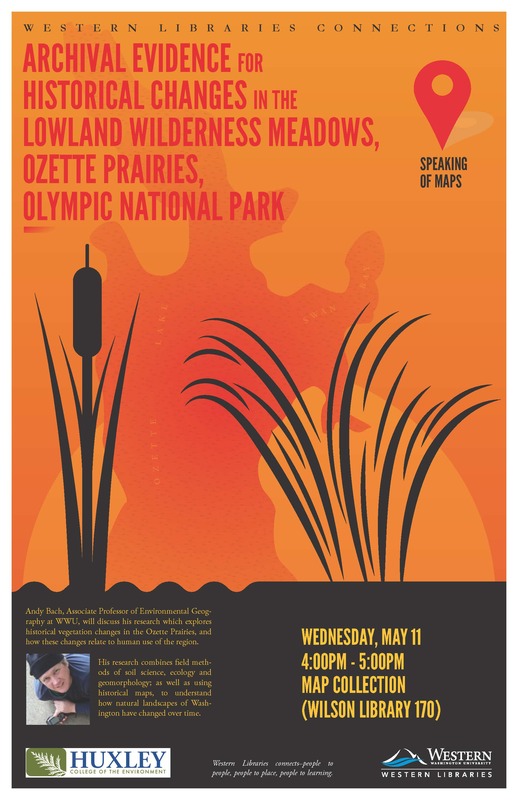 Chris will discuss how GIS can be used by government officials and the public to make informed decisions to address how changes in growth, social issues and the environment impact our communities. 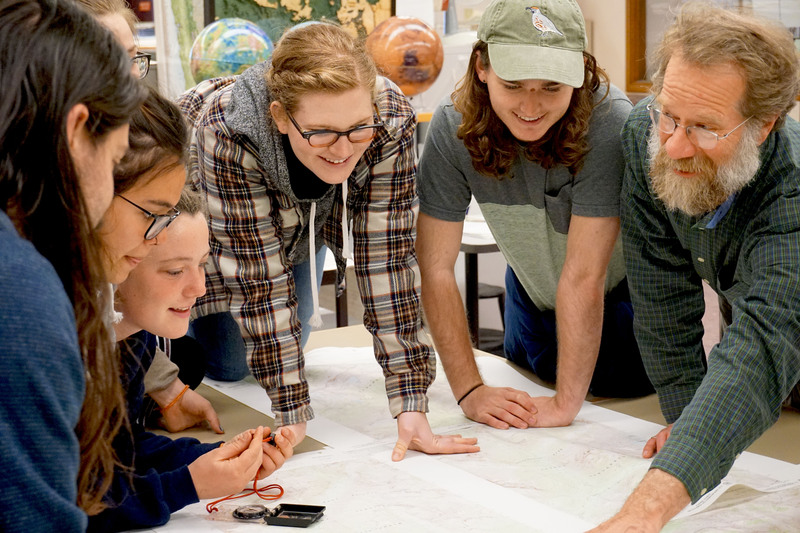 Chris is a 1990 graduate of WWU’s Geography program and has spent the past 28 years providing GIS analysis and support for local government planning efforts. For more information, please see the attached flyers. We recently received Sustainability Office Certification! 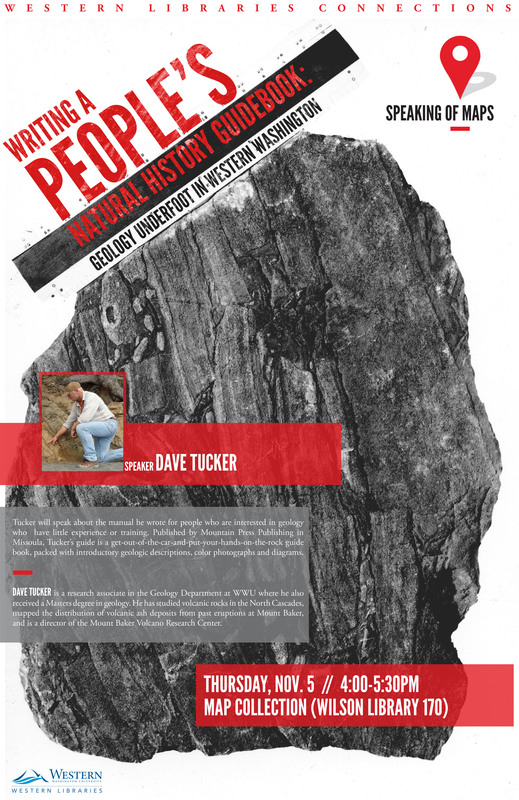 You can read about it at the WWU Sustainability Office website. Maps added to the catalog last month.